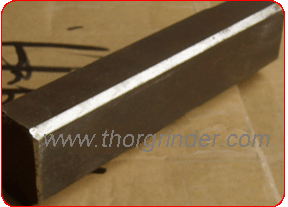 Slide plate used by the heat treatment using high-quality, durable. 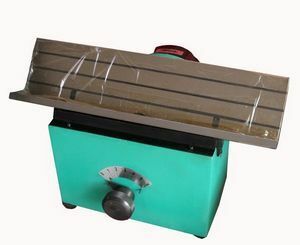 Suitable for the small mould, without heat-treatment chamfering machine parts. 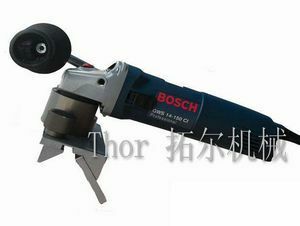 When the workpiece on slippery course, slidding from right to left cutting. 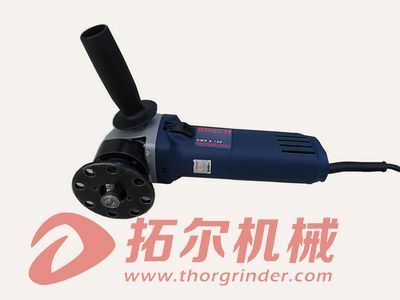 Using lateral milling mode, convenient change cutting blades. It can also use the used mill blades.